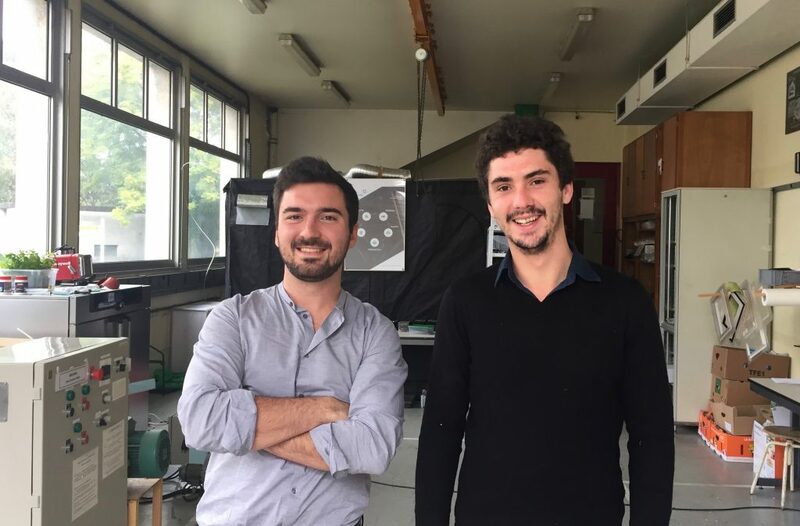 Cycle Farms was created in 2015 by Marc-Antoine LURASCHI and Floran LAVILLE, two friends and engineers graduated from AgroParisTech and tried out the African context. The company escalated quickly, with a first financial episode, and a quick prototype step. During this period, the company has been awarded by the French Government, with the Worldwide Contest for Innovation (CMI) in 2016. The first 18 months was dedicated to the first development of the breeding technology. 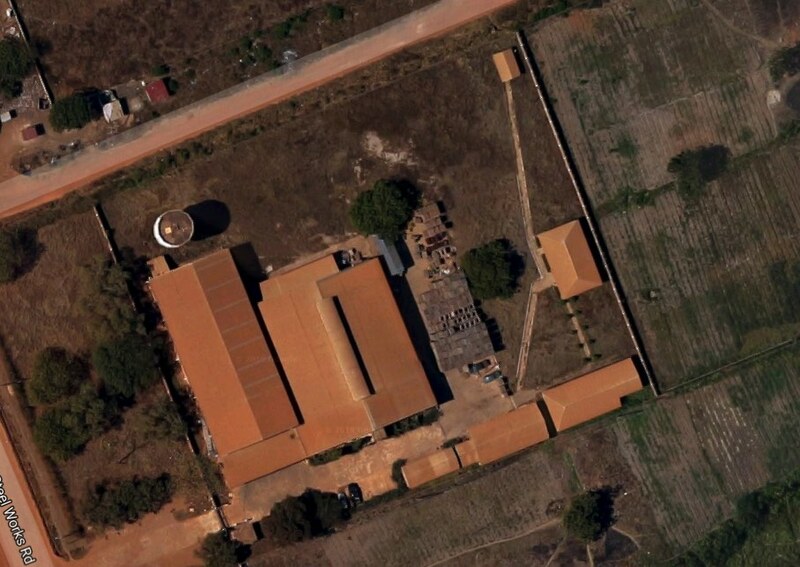 Cycle Farms validated the necessary proofs of concept of its model, from the ration of insect, via the intensive insect production to the process of this raw material. Meanwhile, Cycle Farms visited the first prospects and targeted quickly the Ghanaian feed industry. Since this, we have defined specifications with our contacts to develop the best products. In 2018, the company changed its dimension. 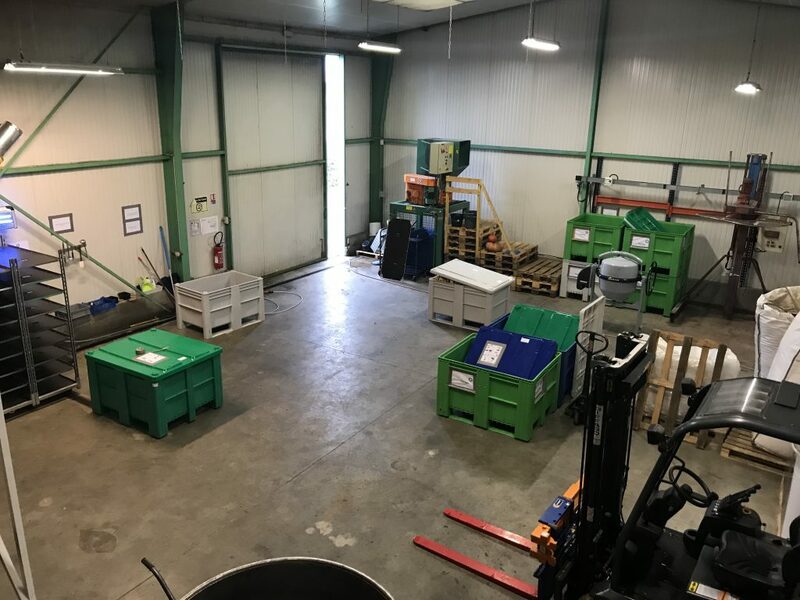 In France, Cycle Farms operates in a 1000 m2 research and development centre near Angers. 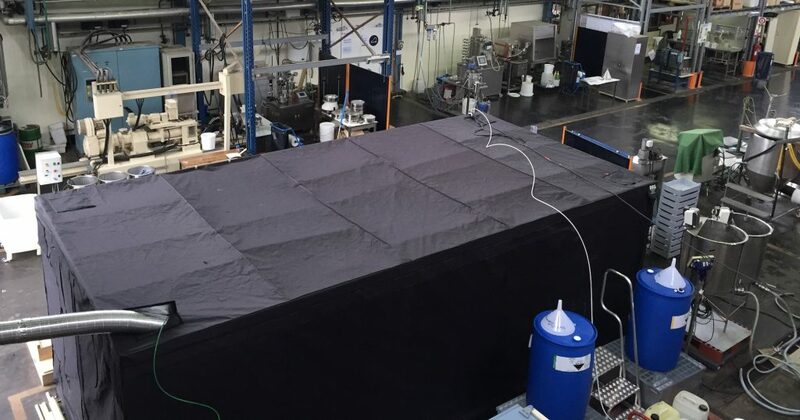 The team can make its experiments on a pilot scale to identify the way of improvement. 8 people are involved in high-tech R&D programs, targeted biotechnology improvements. The company opened in Ghana in October 2018 with a factory fully equipped and able to produce more than 3 500 MT per year of feed. The company employs 16 people on the Ghanaian territory.